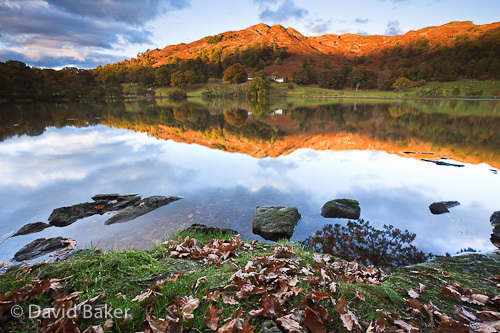 Autumn in the Lake District…it doesn’t get much better! This evening the conditions were perfect, great light and not a breath of air allowing for a perfect reflection in Loughrigg Tarn. ~ by David Baker on 24 October, 2010.